History is an important subject to teach our children. Without the lessons of times passed how else will our children be able to change the course of the future? We must ensure our children learn about the past in order to help create a better future. 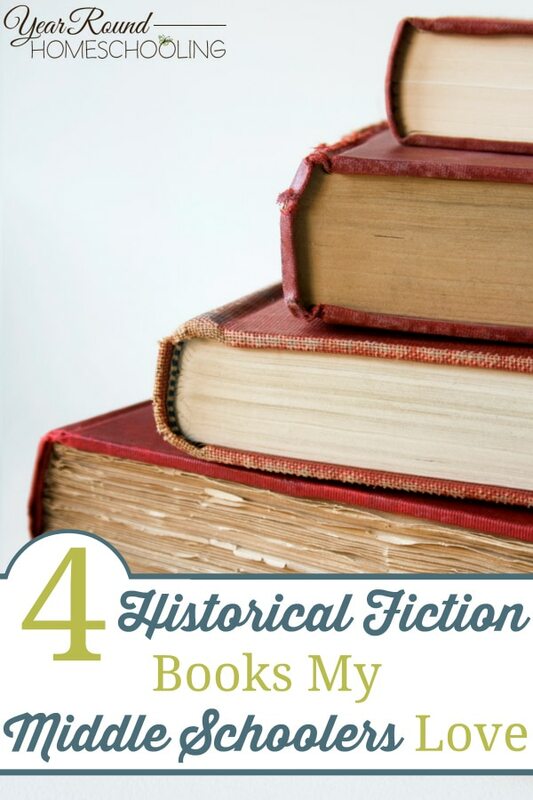 My children love history almost as much as they love reading, so anytime I can find historical fiction literature for my middle schoolers they dive right in and rarely come up for air. I’ve found that by using historical literature (both non-fiction and fiction), my children learn and retain more than they do through textbooks and dry, boring fact memorization. After all, wouldn’t you find history more interesting through the story of someone else’s life? 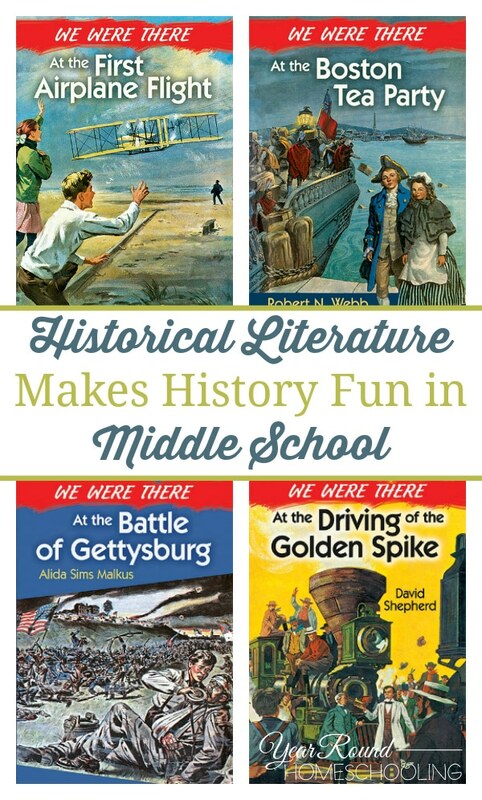 Finding engaging historical literature for my middle schoolers isn’t always easy, but because my children love history I’m always looking for more! 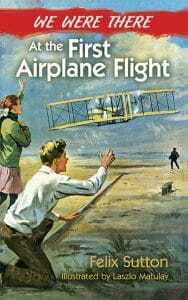 One of my favorite homeschool resource companies is Dover Publications. I’ve shared before how both of my children loved their art instruction books and for themed studies I love their activity books. While I’ve used a lot of their resources as a homeschool mom and as a home schooled child, I had never really looked into their literature. As year round homeschoolers our summers are filled with more relaxed learning and lots of reading. My children chose a few books from Dover Publications to read as part of their summertime homeschooling. 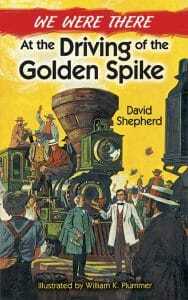 My son chose, “We Were There At the Battle of Gettysburg” and “We Were There At the Driving of the Golden Spike”. He truly enjoyed these books and quickly started the second one as soon as he finished the first. His favorite part was that you get to walk through these times of history through the lives of kids just like him! 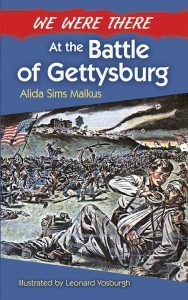 Not only did he enjoy the storyline, but he learned that during the battle of Gettysburg the doctors didn’t care what color the uniform the wounded were wearing, they just wanted to help every man. He also enjoyed that the book included Abe Lincoln’s speech at the end of the battle. My son learned that during the building of the train tracks out west that Indians not only attacked trains for their goods, but also to collect scalps. He really enjoyed watching Mike (the boy in the story), be persistent and earn the ability to help his dad. My daughter chose the books, “We Were There At the Boston Tea Party” and “We Were There At the First Airplane Flight”. She was the first one to start reading this series and come tell me about everything she enjoyed and learned. Her favorite part was that the story lines were intriguing and kept you turning page after page. 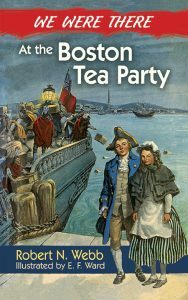 She learned that during the Boston Tea Party secret messages had to be delivered by hand to ensure the British didn’t discover the plans and that the disguise they used to keep their identities secret was Indian costumes. She also learned that the Wright brothers tested their theory on flight using kites before moving onto airplanes! It took them one year to design the airplane that finally took flight! I love hearing my children tell me about what they’re learning throughout our homeschool journey. This is especially important that as they are independent learners and in middle school. I’m never disappointed with the homeschool resources I get from Dover Publications and their middle school historical fiction “We Were There” series is no exception! What are your middle schoolers favorite historical fiction books? Thank you! We are studying Ancient History this year and have only touched on US History so this will be some great reads for my 5th and 7th graders. I have never seen this series! I have used some Dover books when our children were little, and some of their colouring books, but didn’t realize they had much for older ones. I will have to check it out. Thanks for sharing. I hope that you were able to find them and that you and your kids enjoyed them! 🙂 Blessings Margaret! We are covering first flight this year. Thanks for the resource! 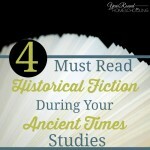 How do you find historical fiction for middle schoolers on their site? I have tried everything to find it. Thanks for the recommendation. We’re getting to the point where we’re hard-pressed to find recommendations we haven’t already read, but you gave us something new to put on our list. 🙂 Hooray! I hadn’t heard of these! We’ve used the Dover coloring books in the past. I know they’re nice quality books. Thanks for sharing these. I bet my kids will like them, too. One of our favorite subjects, HISTORY! I have never gotten anything from Dover Publications but have seen a lot of good stuff from there. I will keep them in mind while planning our History this year. They do have such great homeschool resources! 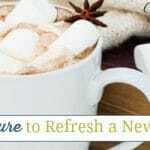 I hope that you were able to find helpful resources for your homeschool year! These sound wonderful! 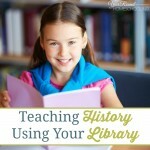 I know my kids love the Magic Tree House books because they can walk through history with kids their own age. I can’t wait to look into these.